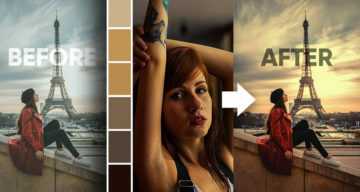 Looking for color palettes for your graphic, web, or UI design? 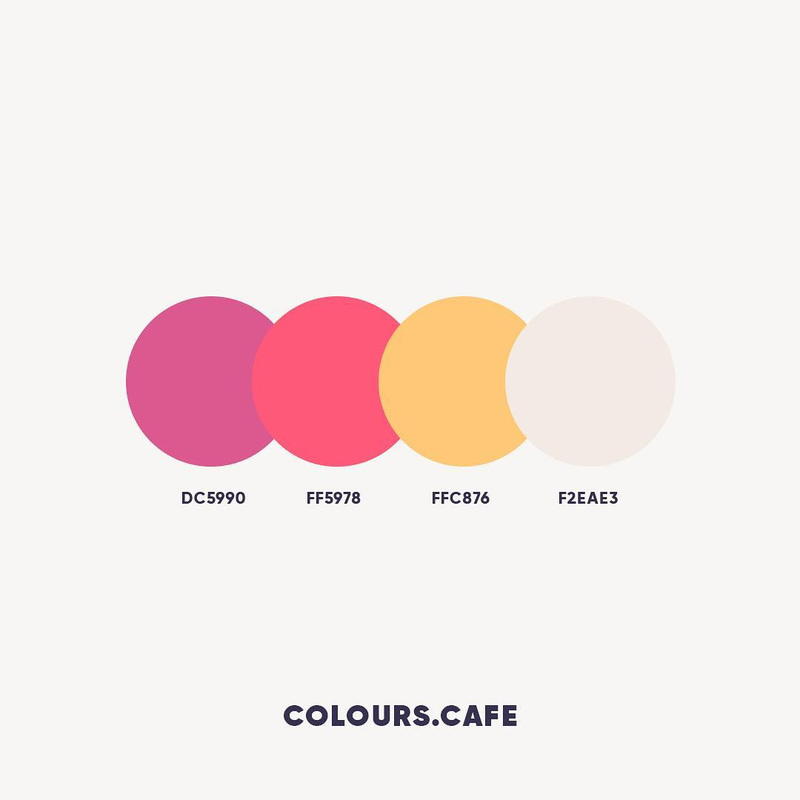 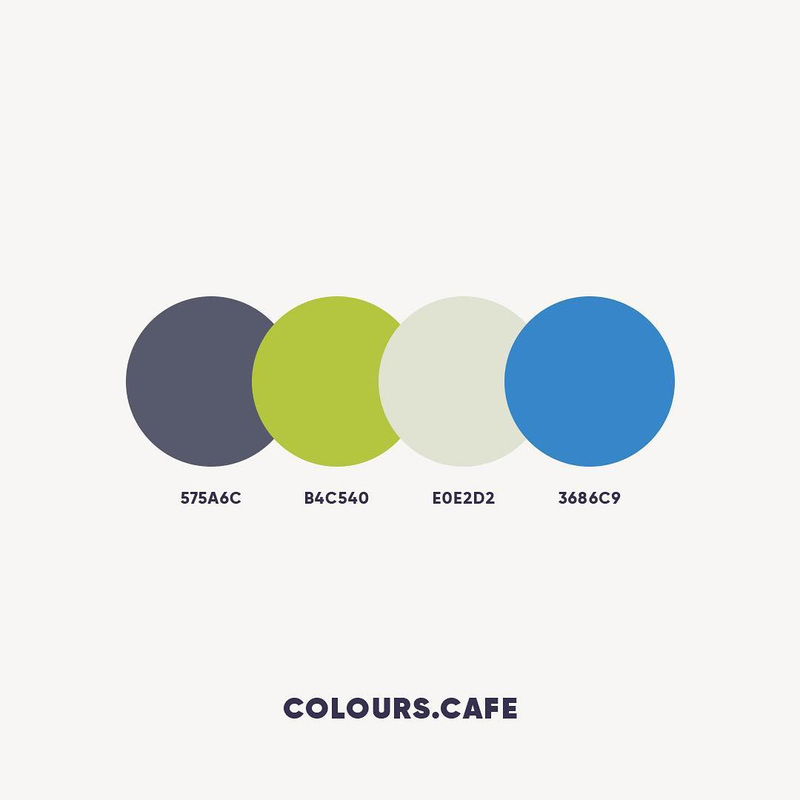 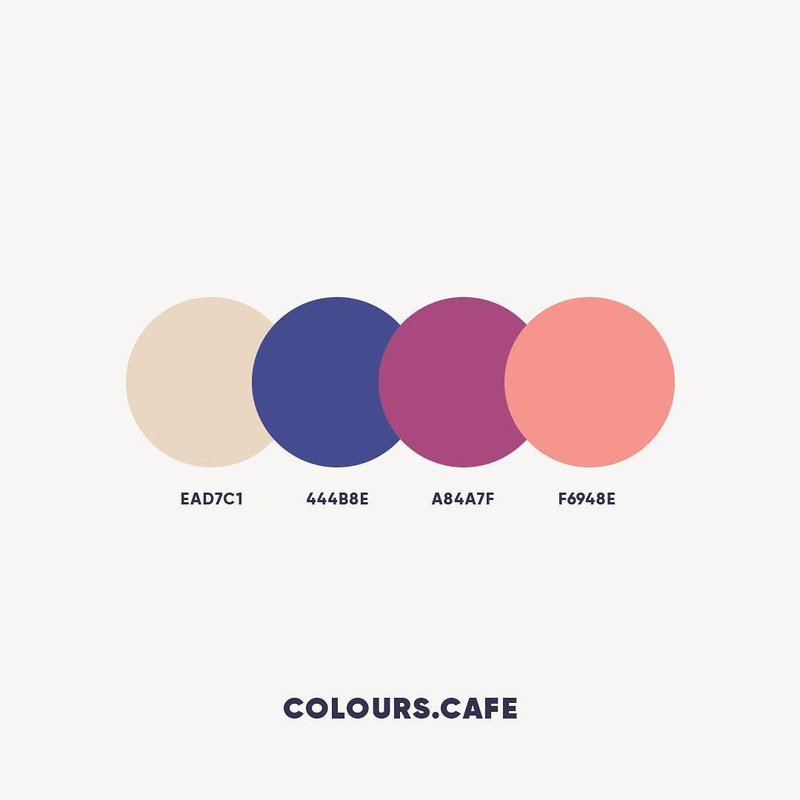 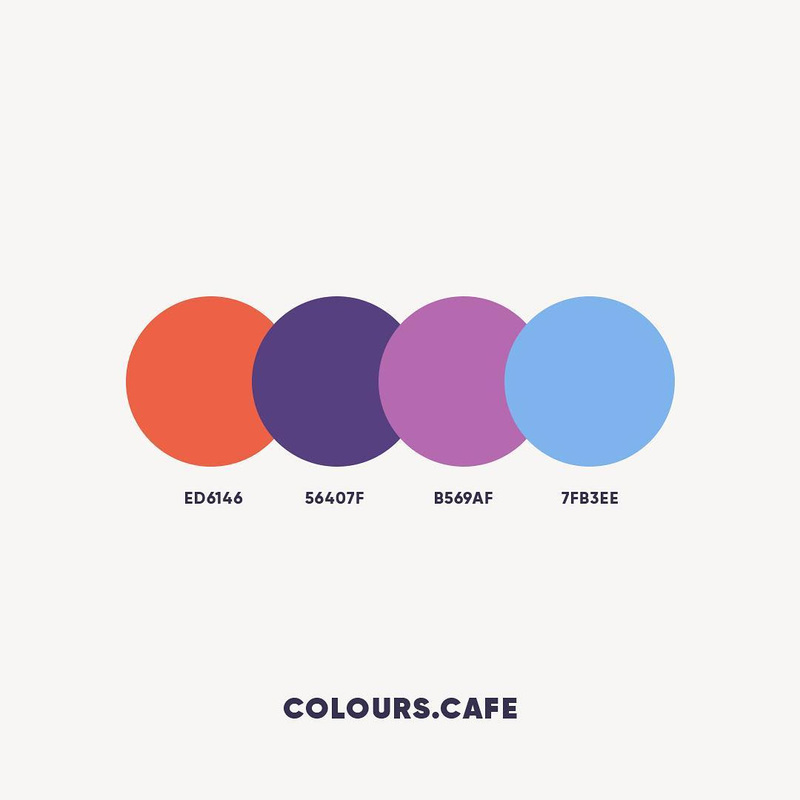 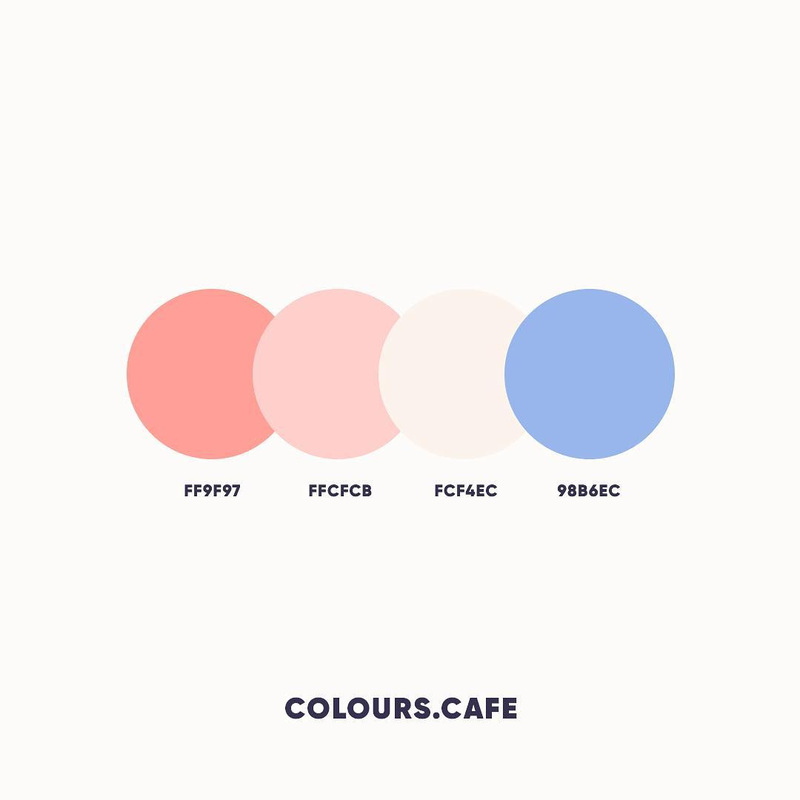 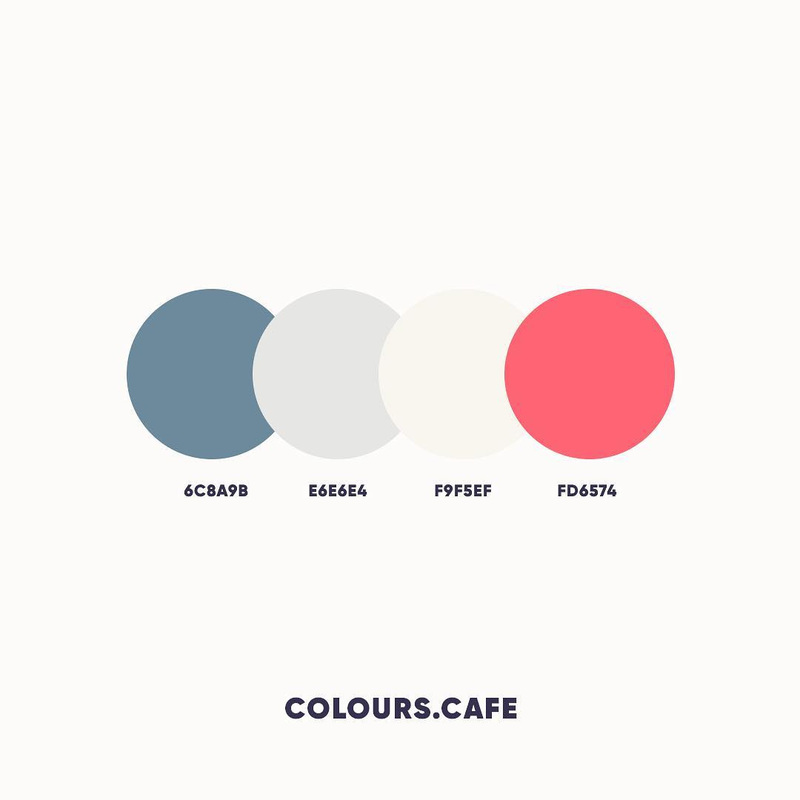 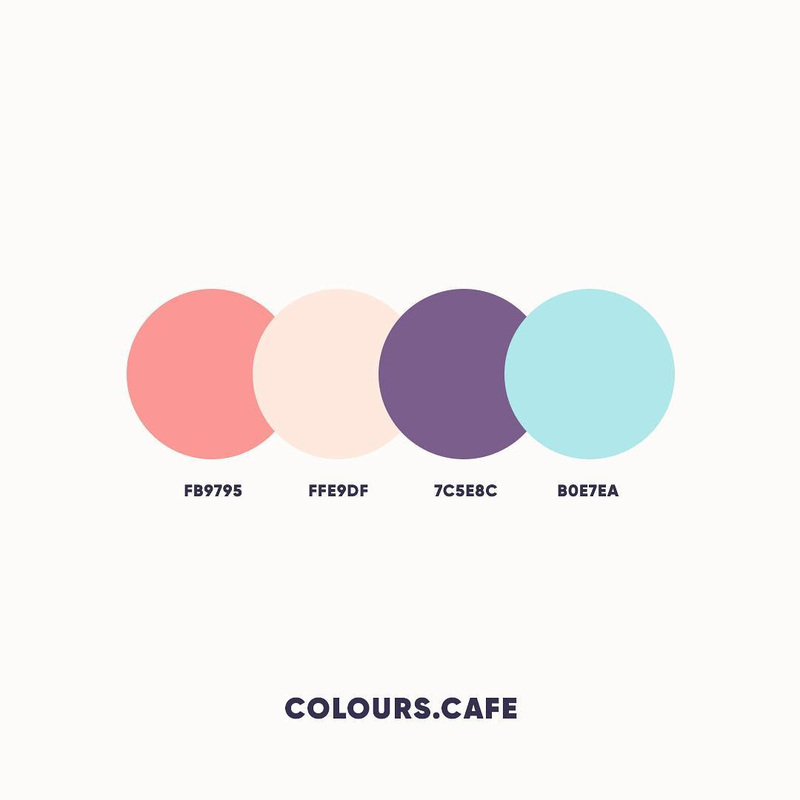 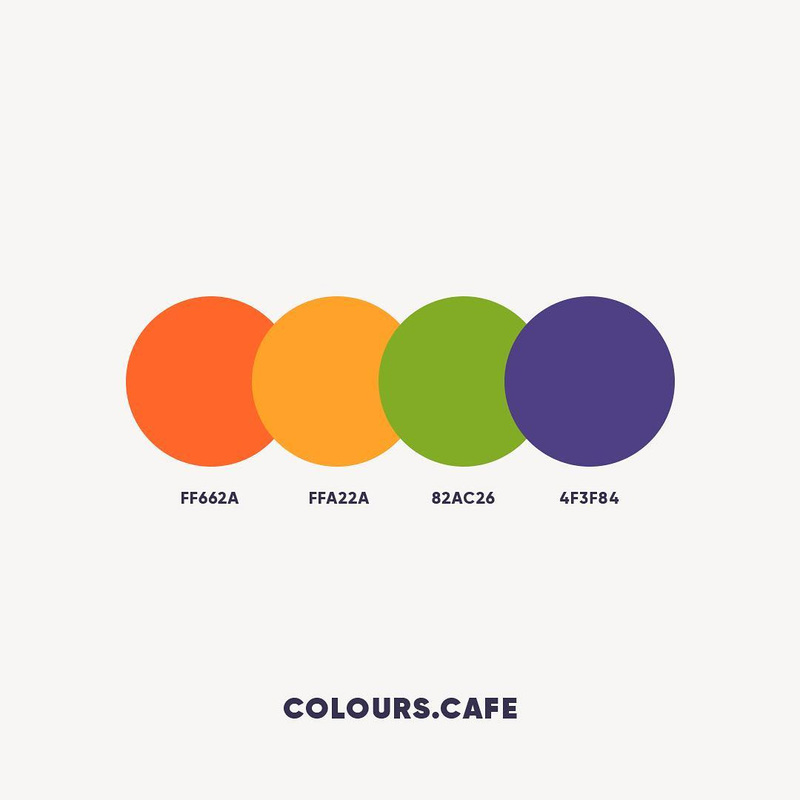 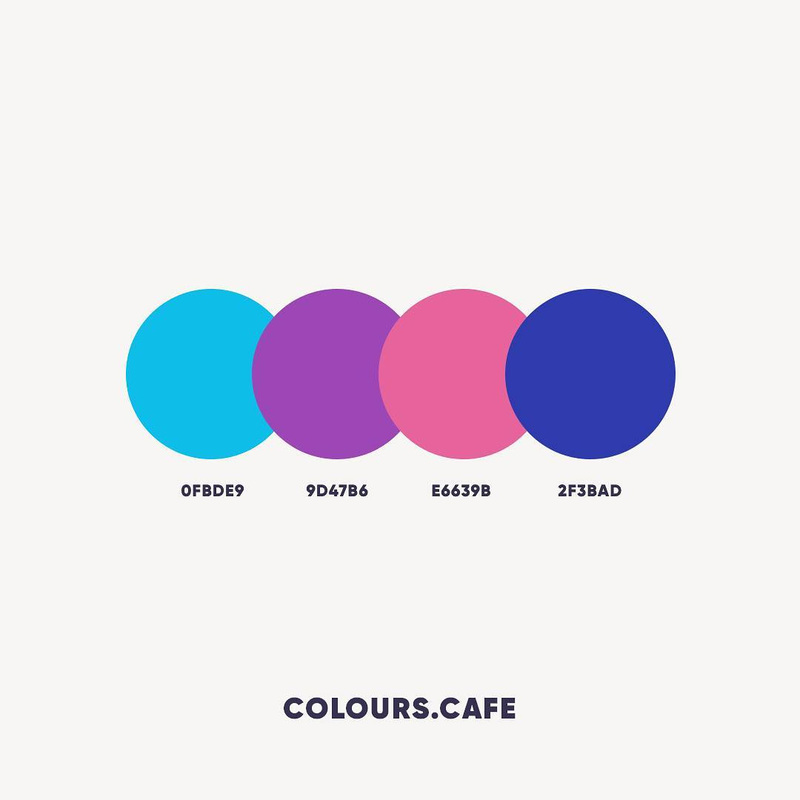 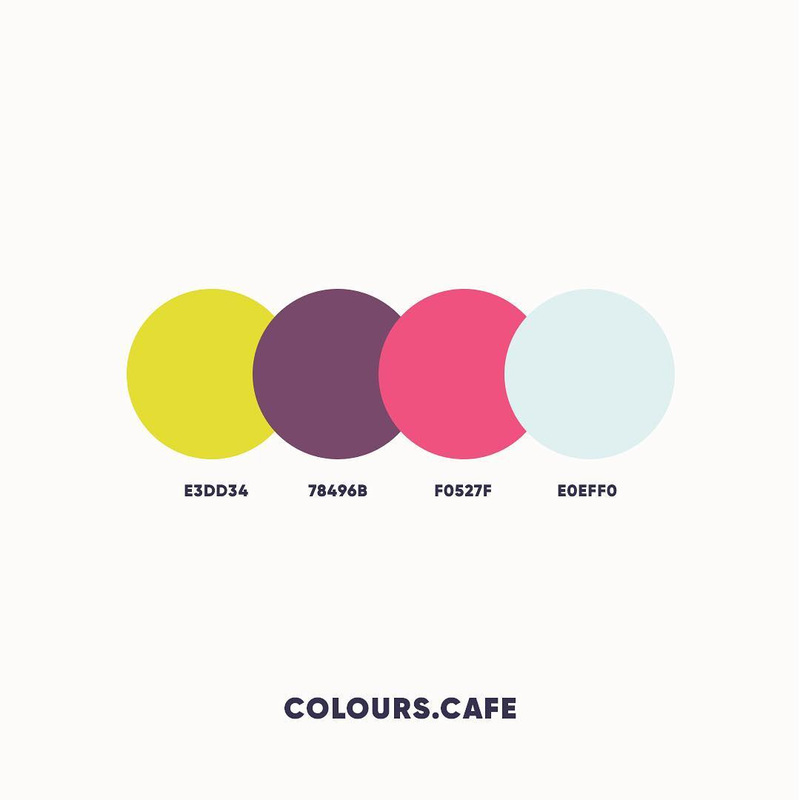 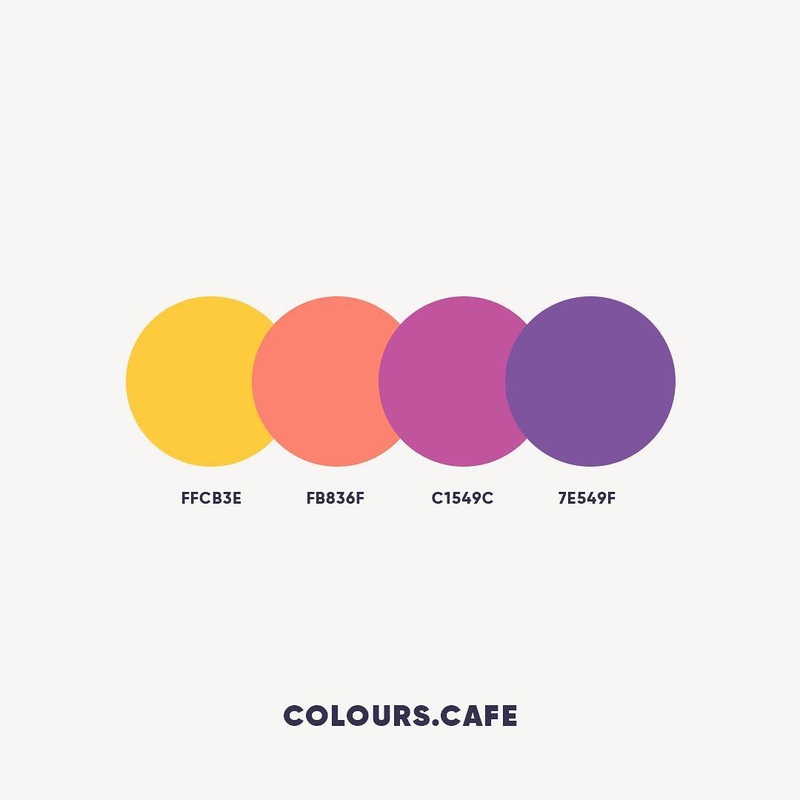 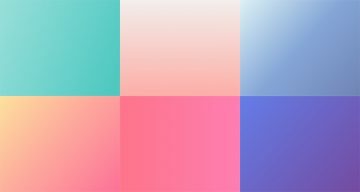 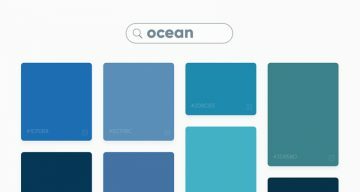 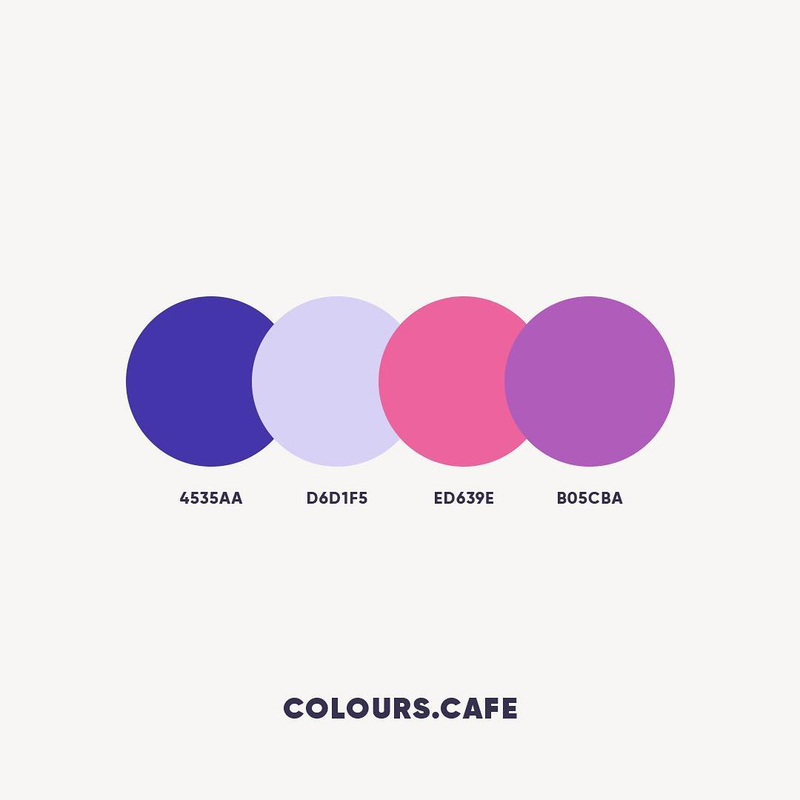 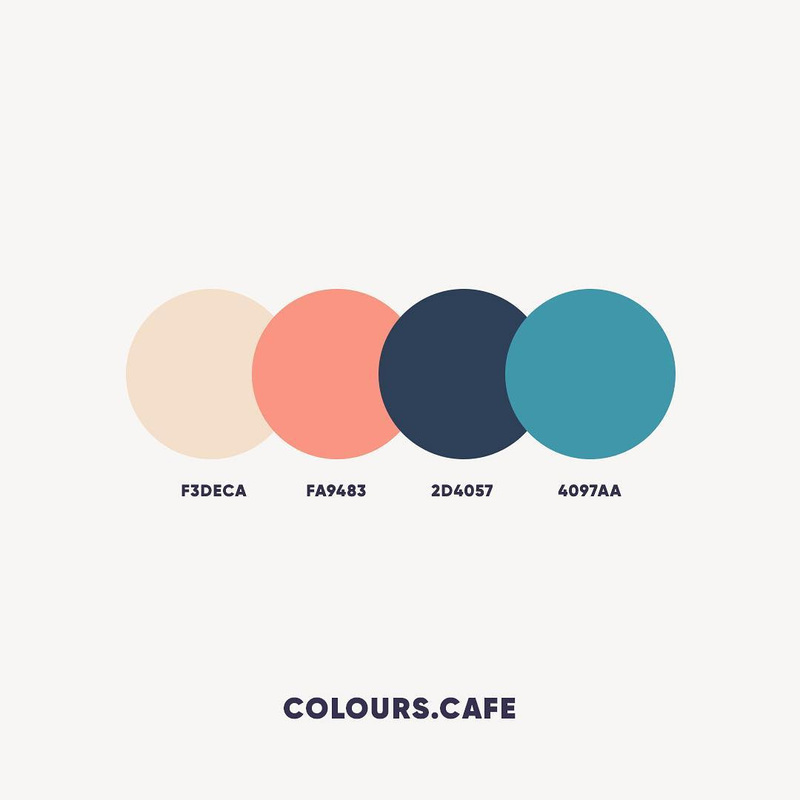 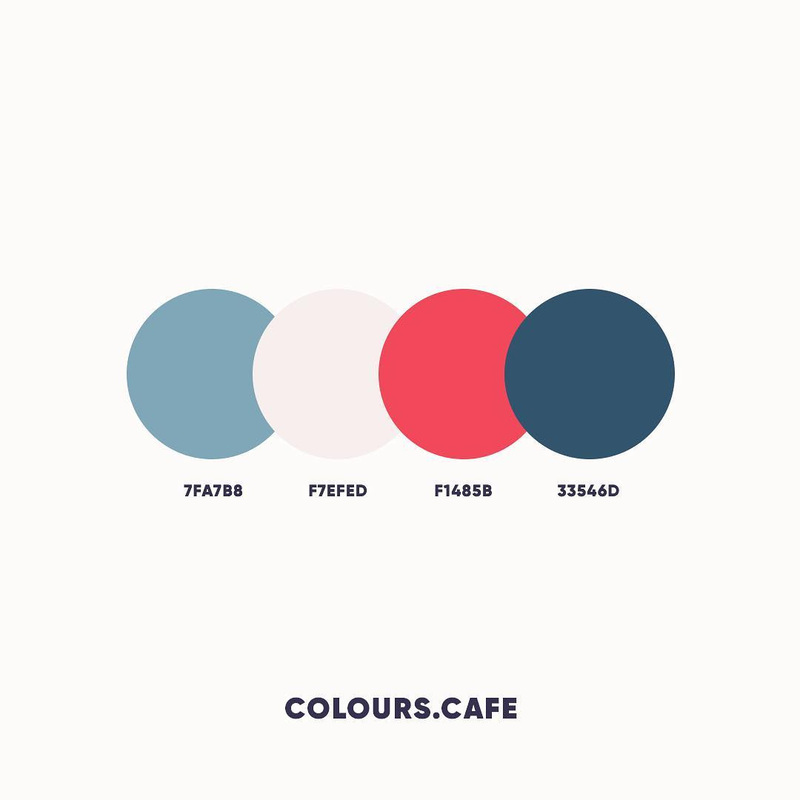 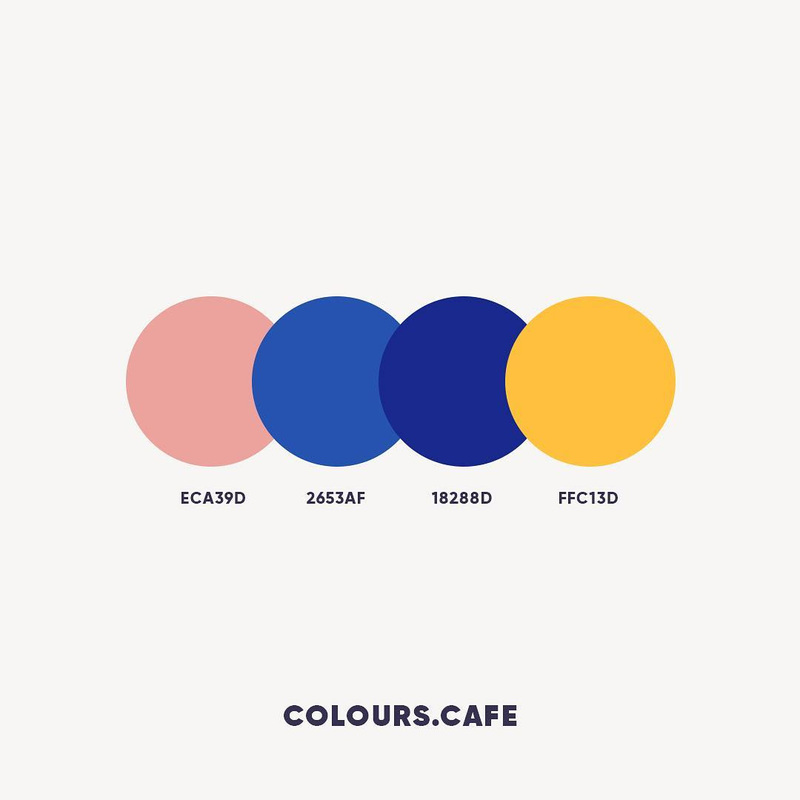 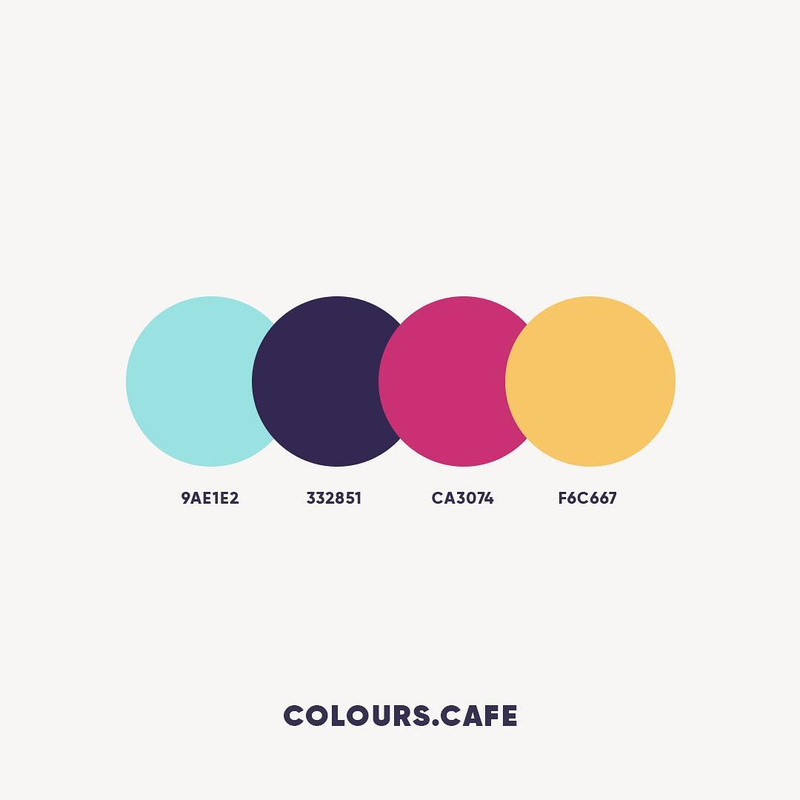 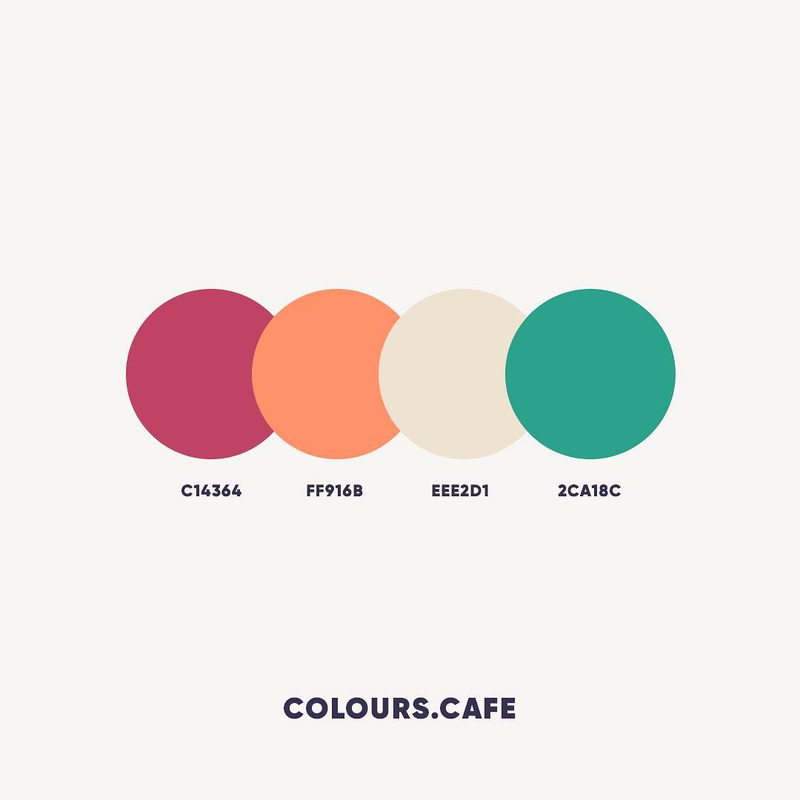 Colours.cafe is a handy Instagram account that shares a beautiful new palette everyday, with hex codes of each color. They also hold design challenges in which users have to use a specific palette to create illustrations and calligraphy. 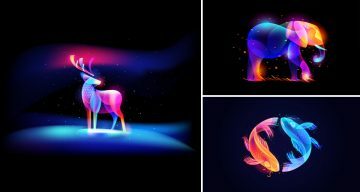 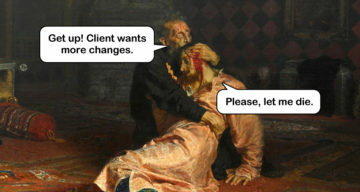 The best works are then featured on their page. 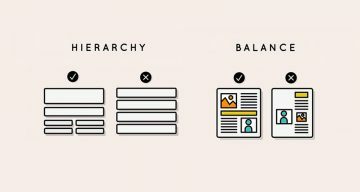 We’ve shortlisted some of the best color palettes on the Colours.cafe page in terms of aesthetic appeal, usability, and current design trends. 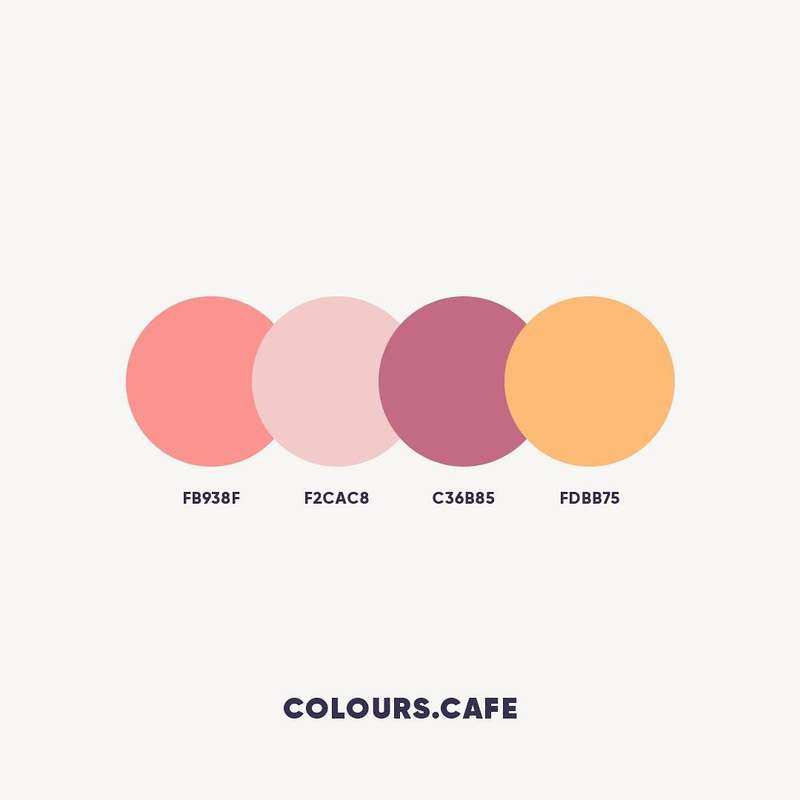 Check them out below and tell us your favourites in the comments.